This year, like every other, I am heading down to my parents house in Rhode Island to celebrate Thanksgiving with family, fun, and football. 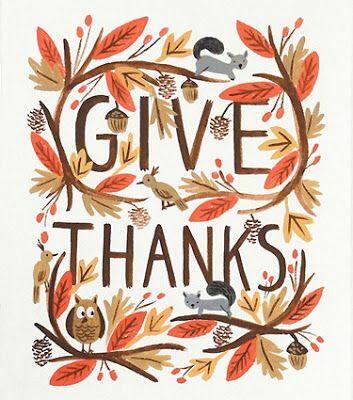 I wish you all a blessed Thanksgiving. Wishing you the best Thanksgiving ever. Don’t let the turkeys get you down.